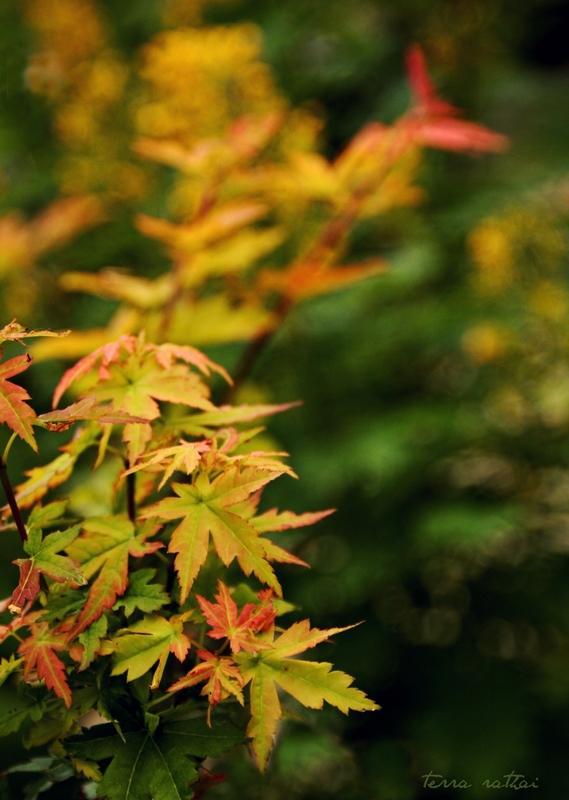 Posted on August 28, 2015 by Terra Rathai	This entry was posted in 365 Project - 2015, autumn, Flora, garden, Landscape, Nature, PHOTOGRAPHY, summer, trees and tagged autumn, autumn leaves, chill, dark, fall, fall color, foliage, grill, korean maple, late summer, leaves, oven, RED, trees. Bookmark the permalink. Thanks! It’s a lovely little tree.